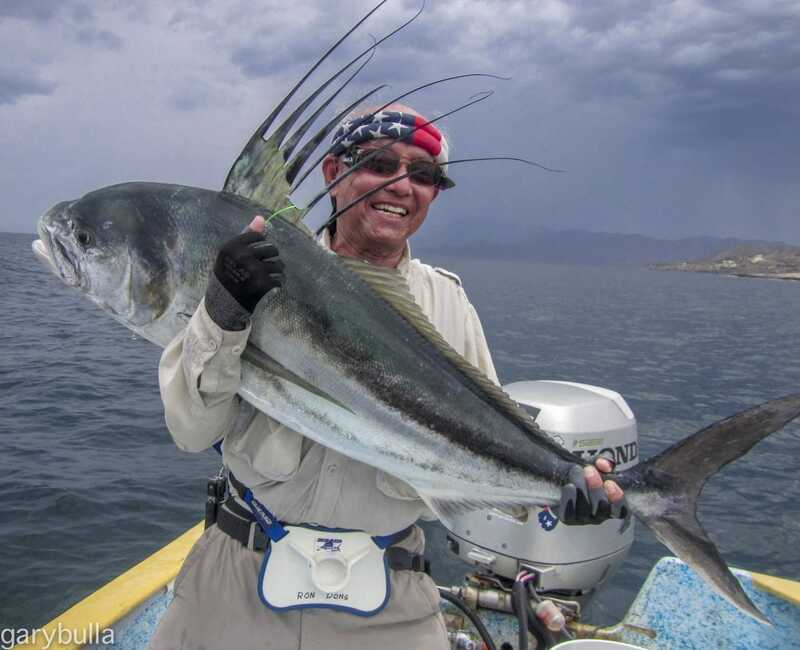 LOCATION: Coastal waters off La Ventana, Baja, Mexico. 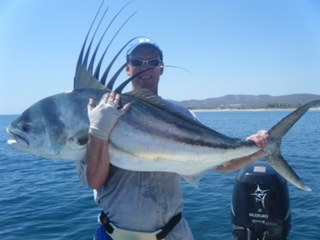 LOCATION: Coastal Sea of Cortez waters off Baja, Mexico. 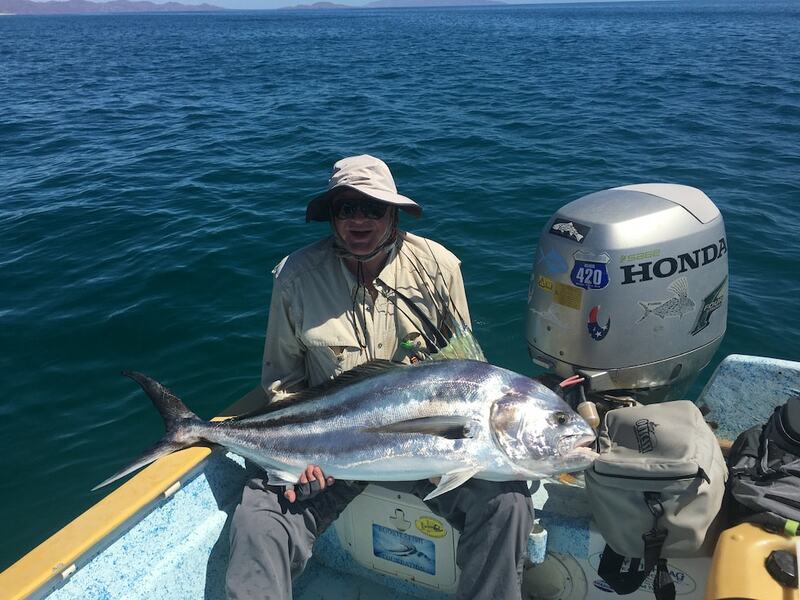 LOCATION: Coastal waters of the Sea of Cortez, off Baja, Mexico.